Find out how schools/educators have been using our resource to learn first aid. A school in Scotland who incorporated first aid into their sports lessons. 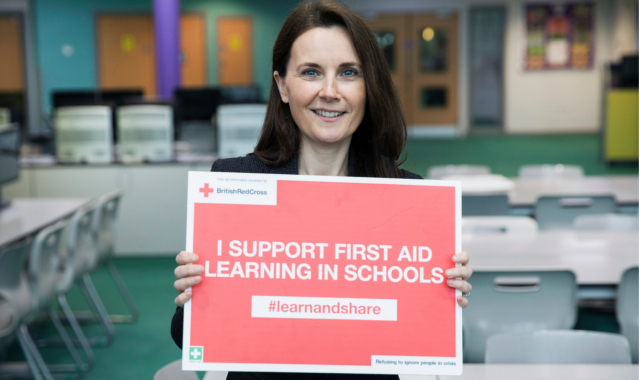 An enthusiastic teacher incorporating first aid into her PSHE lessons. Emma McDermott dispels the myths associated with teaching first aid.